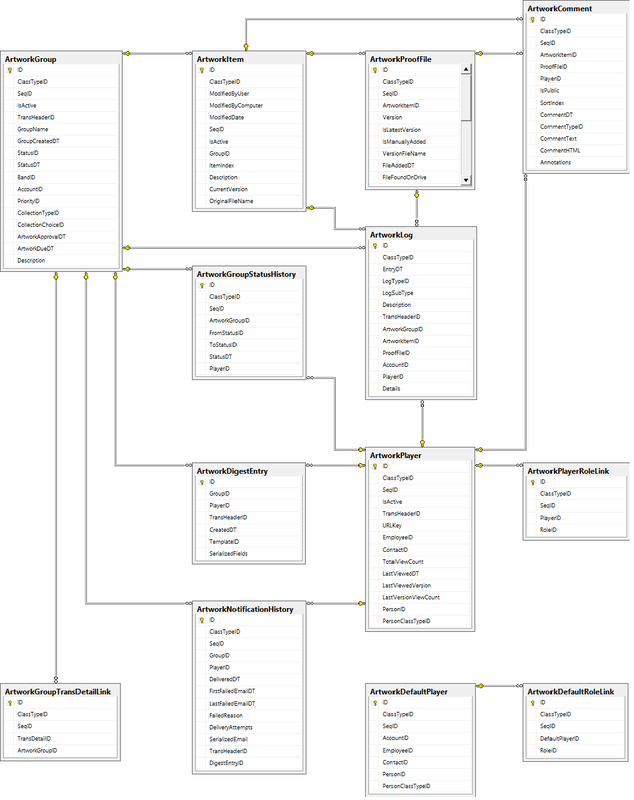 This page displays visualizations of some commonly used database relationship diagrams. 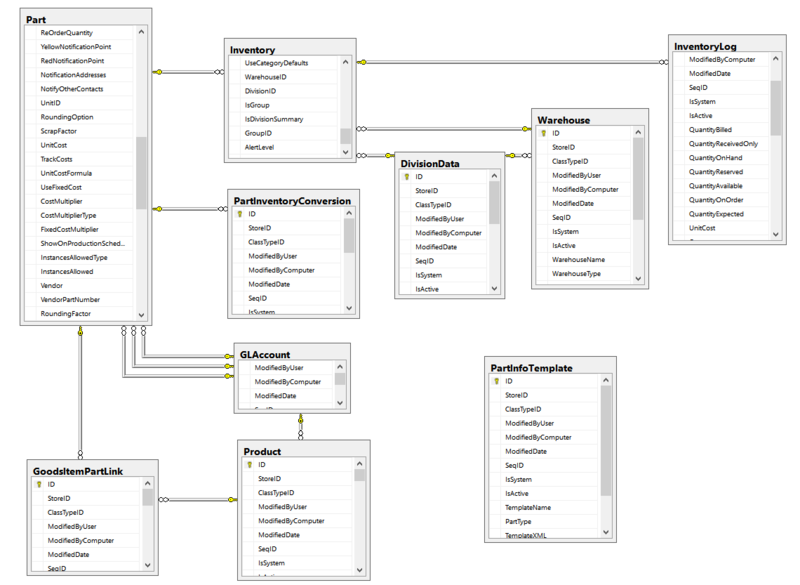 These diagrams are slices of the database links. They are not meant to be complete pictures because that tends to be too crowded to be helpful.